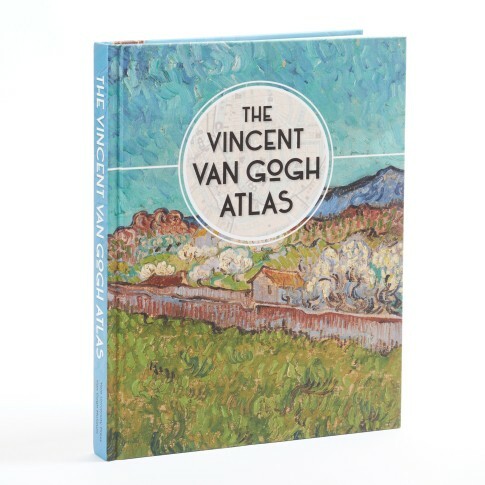 This captivating book tells the story of the passionate, restless traveller Vincent van Gogh. All his life, Vincent was full of curiosity. He liked to go on long walks, exploring cities and strolling through the countryside. Follow Vincent on his journeys through Europe and discover what the world looked like back in those days: from the peaceful countryside of Brabant and Provence to the hustle and bustle of big cities such as London and Paris. Hardcover, 180 pages. Available in English, French and Dutch.